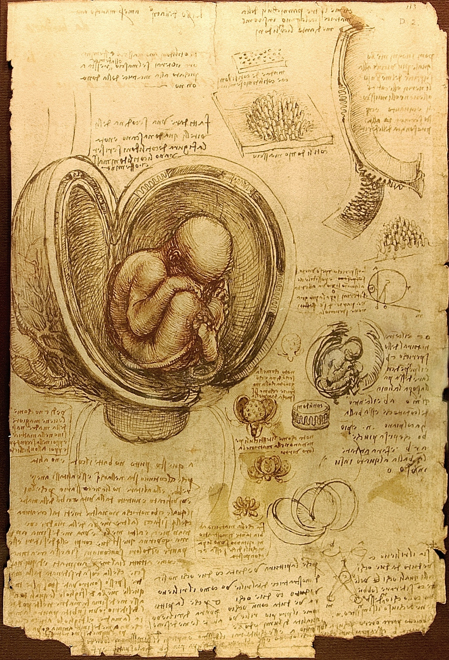 Continuing the Science in Art theme, I wanted to make sure to let you know about the Leonardo da Vinci exhibition which recently opened at The Queen’s Gallery, Buckingham palace, called the Anatomist. 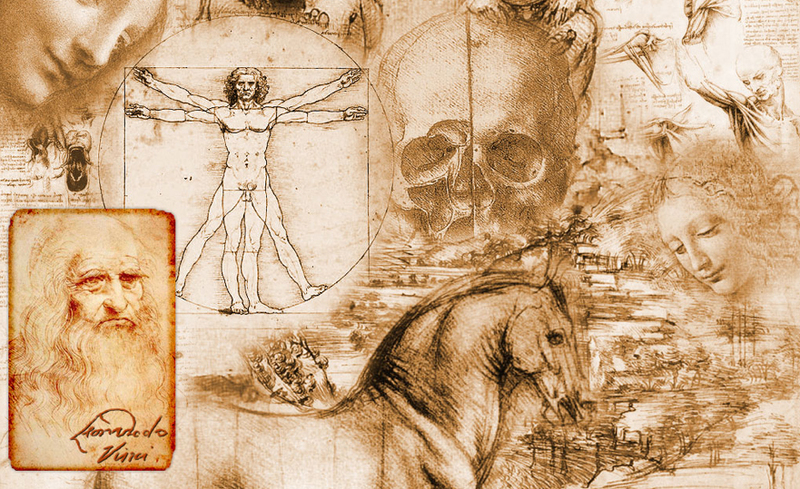 Leonardo da Vinci is more famous for his Mona Lisa and is well known around the world as one of the great artists of the “Renaissance” period. 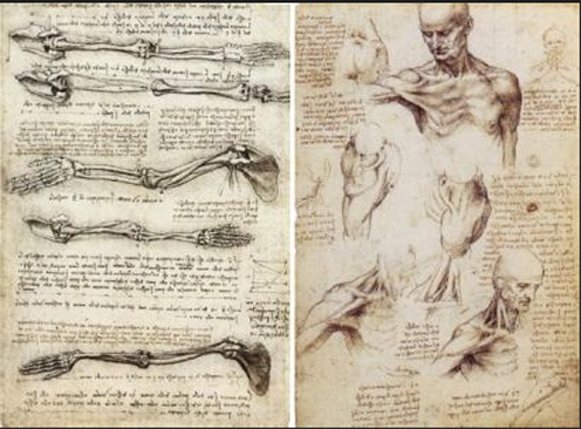 However, not many know he was also a pioneer in the understanding of human anatomy. 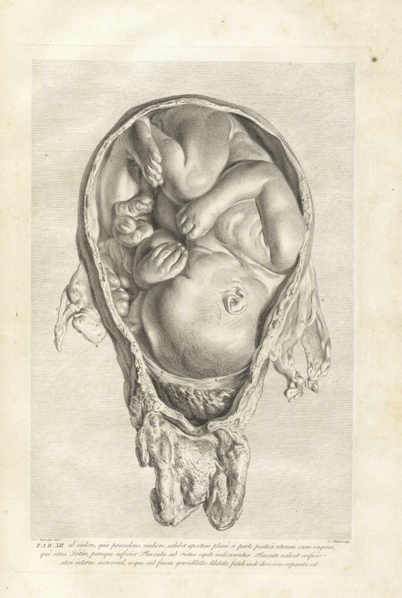 He intended to publish his work in a treatise on anatomy to add to European knowledge of the subject. 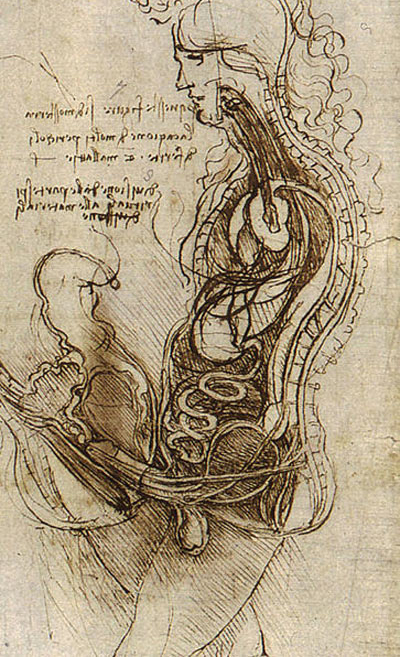 However, he died in 1519 and the drawings remained amongst his private papers for almost 400 years. 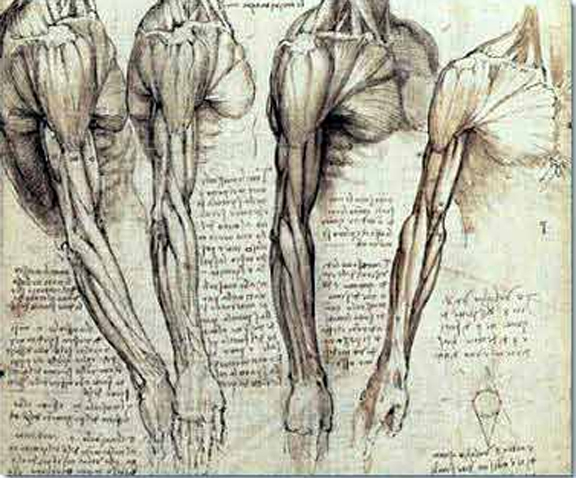 This exhibition is the largest ever of Leonard da Vinci’s studies of the human body and is among the Royal Collection’s greatest treasures. It is definitely worth a visit, if only to admire the breadth of this mans gift and minds work. The gallery also present regular free exhibition talks at 12:00 and 15:00 on selected Fridays in May, June, July and September. The exhibition runs from 4th May- 7th October. Visit www.royalcollection.org.uk for further details or call 0207 766 7324. If you buy a ticket directly from them, you get FREE RE-ADMISSION FOR A YEAR. And if that is not enough to sway you and it should be, here are a few images to help you along. Remember, he had a books worth of work and these are not the cream of the crop. I’m just saying. Please share the post if you enjoyed it.